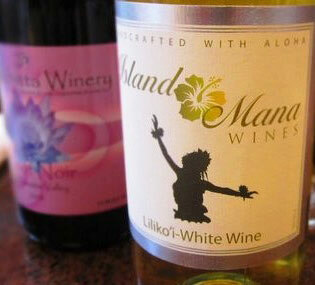 Island Mana Wines is a line of small batch, tropical fruit wines made from Hawaiian fruit. They are very food friendly and hand-made. We ship to most states directly from Oregon. 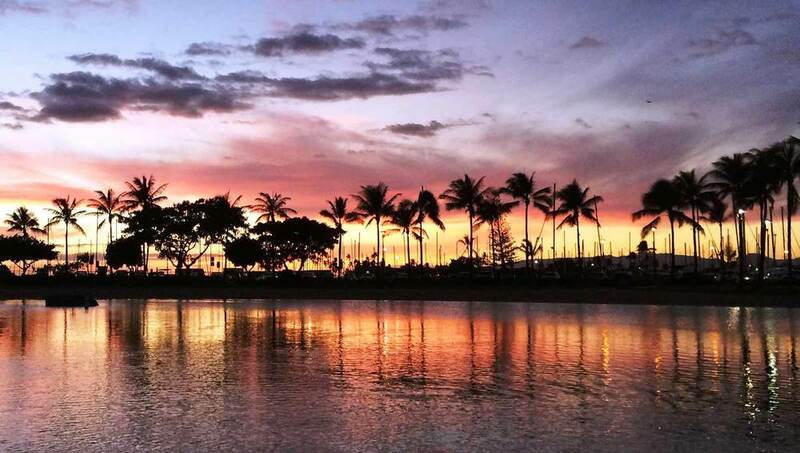 Our online store is stocked with your favorite Island Mana Hawaiian wines, including guava wine, mango wine, passion fruit wine and pineapple wine. 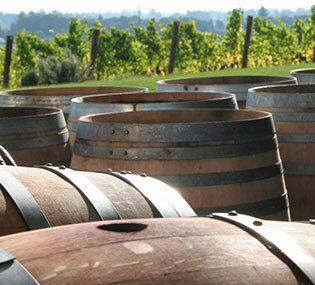 Our Oregon Pinot noir, Marechal Foch and Pinot gris, and Washington State Chardonnay, Riesling, Cabernet sauvignon and Malbec are also available!